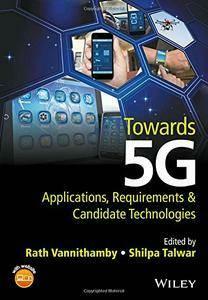 Rath Vannithamby, Shilpa Talwar, "Towards 5G: Applications, Requirements and Candidate Technologies"
The basics of 5G from a deployment perspective. 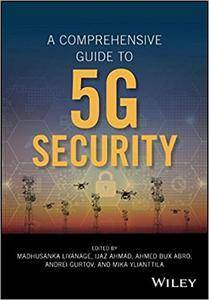 This book is not covering the technical details of the radio equipment or chips, Qualcomm and Intel have done a pretty good job of covering that. 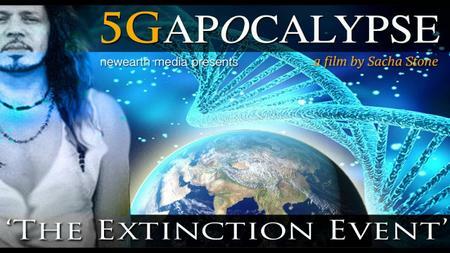 Anwer Al–Dulaimi and Xianbin Wang, "5G Networks: Fundamental Requirements, Enabling Technologies, and Operations Management"
The New Earth Project issued the following statement regarding the production of the documentary “5G Apocalypse “The Extinction Event”: A full length documentary by Sacha Stone exposing the 5G existential threat to humanity in a way we never imagined possible! 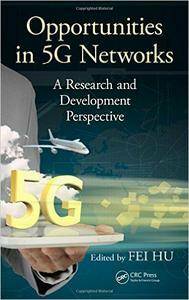 Featuring in this film: weapons development experts, biologists, molecular & cellular biologists, blood microscopists, activists, as well as good leaders out there on the frontline. 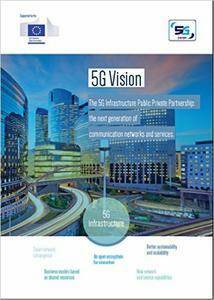 We know what this technology is – we know how it was conceived and we know where it is intended to take people and planet. 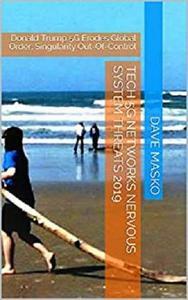 We are drawing the line here….and we are doing so with the full fire of consciousness. 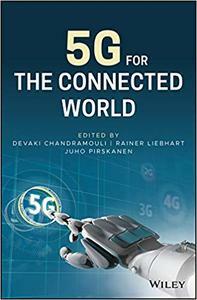 Devaki Chandramouli and Rainer Liebhart, "5G for the Connected World"
Fei Hu, "Opportunities in 5G Networks: A Research and Development Perspective "
This paper gives an overview of the 5G vision of the European ICT sector. 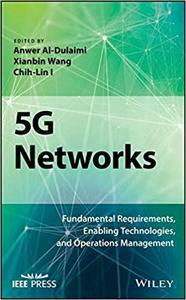 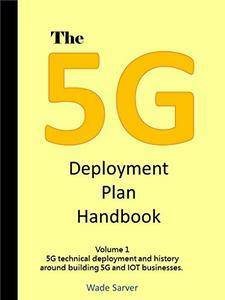 It addresses the key drivers and disruptive capabilities for 5G as well as the design principles, key technological components, spectrum and timeline considerations. 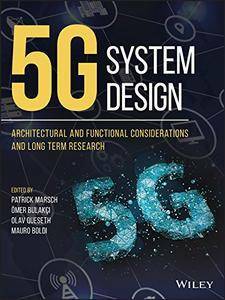 Madhusanka Liyanage,‎ Ijaz Ahmad, "A Comprehensive Guide to 5G Security"
Patrick Marsch and Ömer Bulakci, "5G System Design: Architectural and Functional Considerations and Long Term Research"